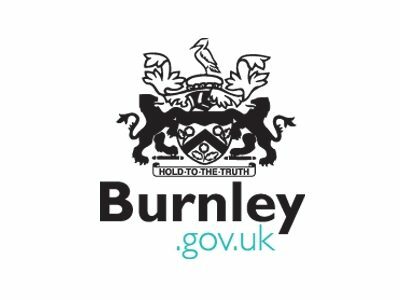 Burnley Borough Council has a dedicated and experienced Business Support Team who are on hand to support companies on a range of issues including funding, commercial property, workforce and training and growth projects. As the Most Enterprising Area of 2013, our aim is to continue to deliver a positive and business friendly service to maximise the potential of your business. With our renowned Burnley Bondholders network, we work hand in hand with the Private Sector to ensure that we have an open dialogue with companies and drive Burnley forward as a great place to do business. With three new business parks under construction; the UK’s largest heritage led regeneration scheme at On the Banks and significant investment in education and infrastructure, Burnley is the perfect place to grow your business. One of the best tips when looking to grow your company is to take plenty of advice. There are a range of organisations and business leaders who can advise your company on funding, business planning, specific sectors, exporting, new product development and other growth ambitions. There are those who have “been there and done that”, or at least something similar, so make sure you take advantage of their expertise and experiences. With a reputation for being a specialist in Aerospace and Advanced Manufacturing, Lancashire is synonymous with manufacturing excellence. This is why we are home to countless prestigious companies who are known Worldwide. Lancashire’s central location in the UK makes anywhere on the mainland easily accessible, and with airports and docks across the Region, there are no barriers to International trade. In terms of quality of life, Lancashire is unrivalled with rolling hills, miles of coastline and is a gateway to the Lake District. Lancashire has a wide range of specialists, World Class centres of Education and support services that are here to help you take your business to the next level. Boost brings together a range of essentials including business funding, existing business expertise, educational and support organisations, all under one banner to help your business grow and succeed. With support available to existing businesses and new start companies, Boost is a valuable tool for an already strong Lancashire economy to help drive and maintain business growth in the County.